Ford kondigt vandaag vanaf de Essen Motorshow, Duitsland de introductie aan van Ford Performance Parts in Europa – een nieuw assortiment upgrade pakketten van hoogwaardig kwaliteit. 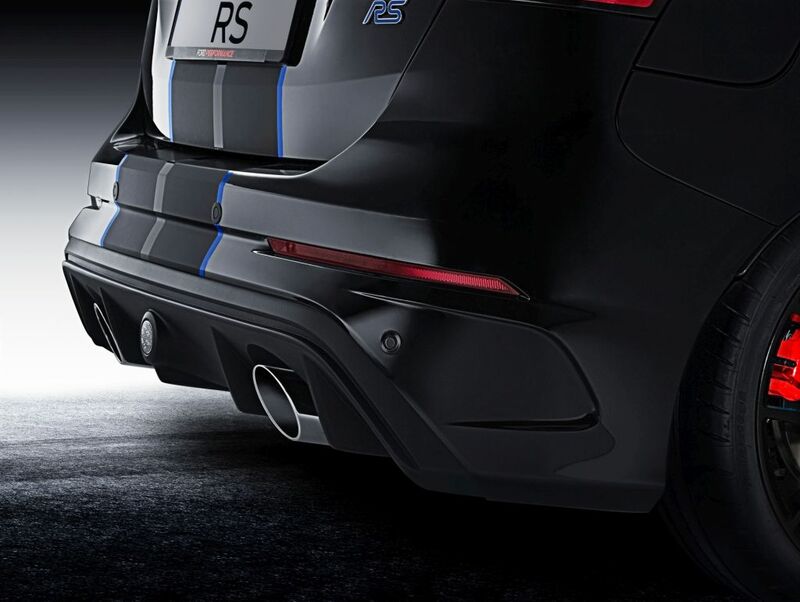 En door Ford goedgekeurde onderdelen waarmee klanten de looks-, geluids- en rijkwaliteiten van hun Ford Performance-modellen verder kunnen personaliseren. 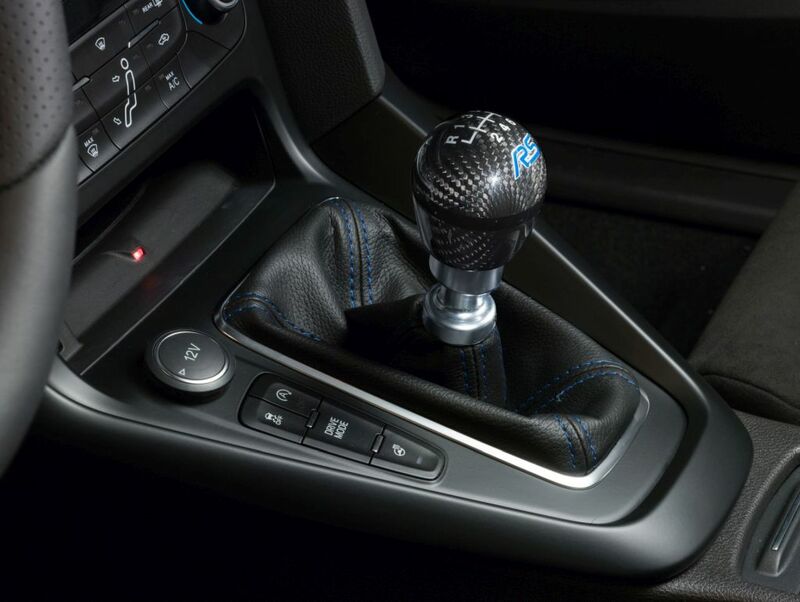 De speciaal ontwikkelde, en met Ford-garantie goedgekeurde Ford Performance Parts upgrades zijn beschikbaar voor klanten in heel Europa en vanaf 1 december te bestellen via het Ford-dealernetwerk. 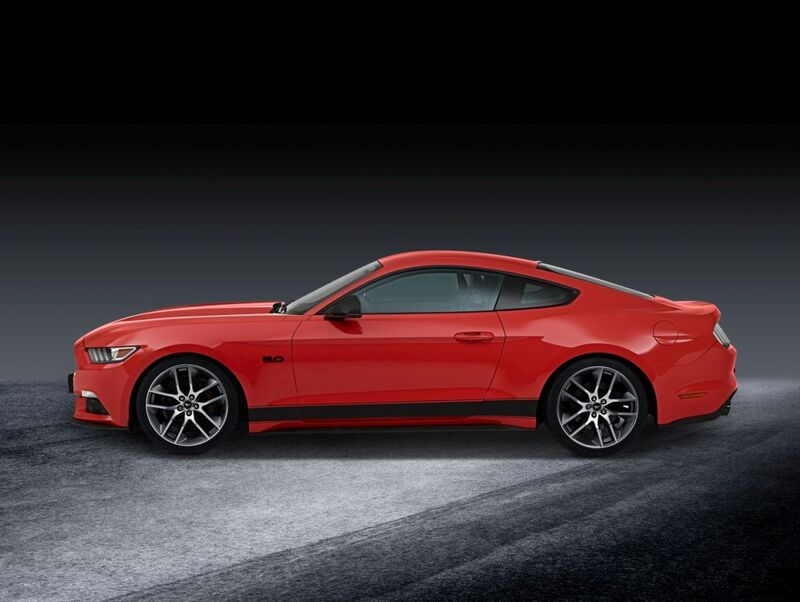 Ford announced the introduction of Ford Performance Parts in Europe – a new range of high-quality, tailor-made, Ford-approved parts that will enable customers to further enhance the look, sound and driving attributes of their Ford Performance models. Revealed for the first time at the Essen Motorshow, Germany, the first wave of about 70 specially-developed, Ford warranty-approved Ford Performance Parts personalisation options and upgrades are available for customers across Europe to order through the Ford dealer network from Dec.1, for delivery to their home address, or to a Ford Dealer for professional and convenient fitting by specially-trained technicians. The Ford Performance Parts offering will be expanded in 2018 to cover more Ford models and include new components. 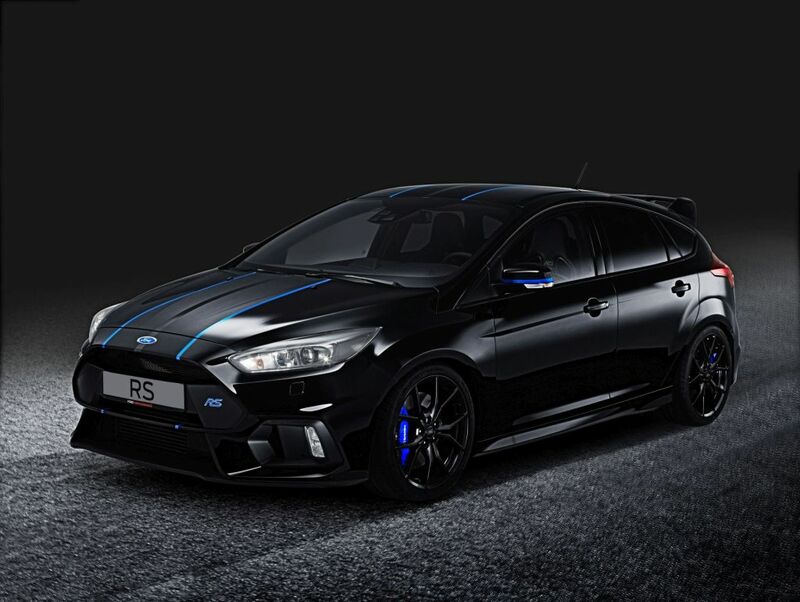 Ford Performance models in Europe include the all-new Fiesta ST, Focus ST, Focus RS, Ford Mustang and the Ford GT ultra-high-performance supercar. 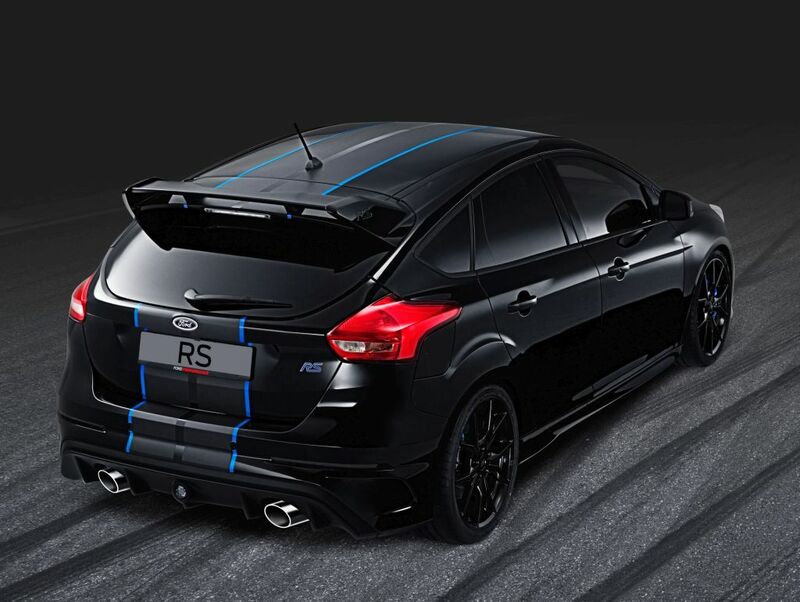 Ford Performance also revealed for the first time in Europe the all-new Ford Performance Drift Stick concept – the first-ever, rally-inspired electronic handbrake, developed and designed for Focus RS and approved by rally and stunt star Ken Block.